for $99,900 with 4 bedrooms and 1 full bath. This 1,398 square foot townhouse was built in 1906 on a lot size of 0.024 Acre(s). 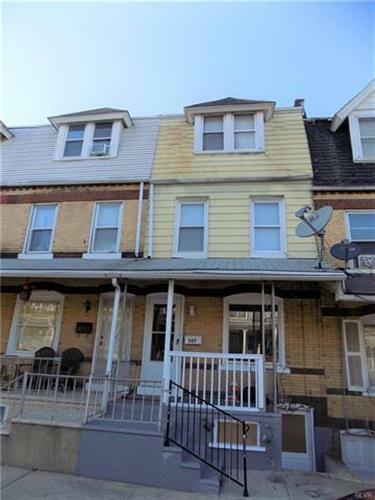 Charming row home in the heart of Allentown. 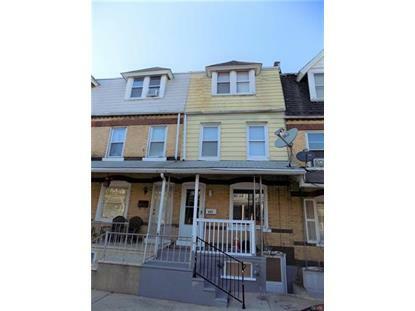 Tastefully updated and move in ready. New flooring, modern kitchen, tiled bath. Spacious Open Floorplan on first floor. Lots of closets and storage space throughout the house. 4 nice sized bedrooms. Back deck with lovely views leads to fenced in yard. Home will be sold with a clear CO. Call for your showing today!